Time flies, it’s already the end of February and tomorrow is the start of another month. Perhaps you are already planning your summer vacation as early as today. If you would ask me, our family usually don’t plan summer vacation it’s just come unexpectedly. Just like last year we went to Ilocos Sur and Ilocos Norte and we didn’t plan it ahead of time. I remember my sister called in the morning and she said we will go to Batangas. Later in the afternoon, she called again to say Batangas tours will be changed to Ilocos Sur. So for this year I look forward to any unexpected places we would be visiting, I hope I have budget when that time comes. I was searching on the best places to visit in the Philippines this summer and here are the places I got according to eaglenews.ph. She mentioned 10 beautiful places but i only got 8 from the list. I was thankful because I have been visited some of these places but still look forward to enjoy them again in the near future. 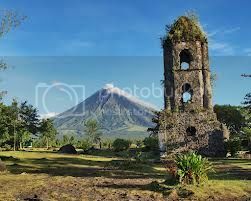 1- Mayon Volcano – it is located in the province of Albay, part of Luzon island. It was said that this volcano is the most active volcano in the Philippines having erupted 49times in the past 400 years. Things you can do here are climbing, camping, hiking and photography. When my father was still with us, I remember him wanted to visit Albay but it didn’t push through. 2. 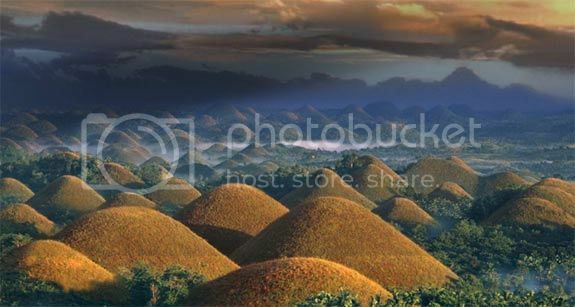 Chocolate Hills – We have been in Cebu and Bohol last 2011. I was thankful because I have the chance to visit Chocolate Hills before the earthquake happened last year. Oh well, I’m sure the city government is doing all the possible ways to return the beauty of Bohol especially the tourist destinations. 3. Puerto Princesa Underground River – The beautiful underground river and said to be the most beautiful subterranean river in the world. We should be proud of. I haven’t been in Palawan and this place is on my travel list. 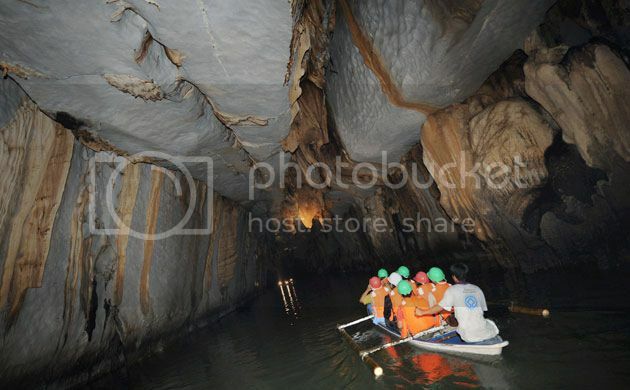 I have seen this Underground River in different TV shows and admiring the beauty of the place. I’m not surprised why it was included in the New 7 Wonders of Nature. 4. Boracay Island – it is located in Aklan, Western Visayas. 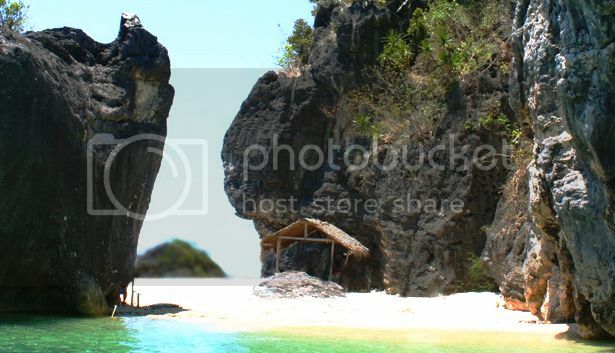 It is the most famous island in the Philippines and known for its white sand. I have been in Boracay way back 2006 and it’s really a nice place to stay this summer. With so many activities to enjoy and still counting. I hope to visit Boracay again in the near future. 5. Vigan City – Located at the northern part of the Philippines, listed in the UNESCO world heritage list since 1999 for its unique Spanish colonial history in Asia and the very well-preserved Spanish monumental buildings which where built in the 18th century. 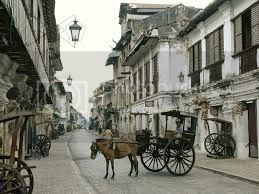 I visited Vigan 3 times and the previous was last summer. I will never get tired visiting this place because there are many good places to visit and if you want to experience the Spanish heritage; this is the right place. 6. El Nido Palawan – who wouldn’t love to visit this place? Been seeing the place in the net and television and of course i’m not satisfied just looking at them. 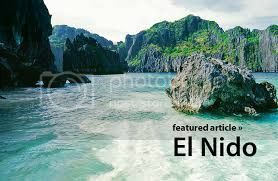 I want to see with my own eyes the beautiful place of El Nido. A perfect place for island hopping snorkeling and diving. El Nido is composed of 45 islands and islets, each with its own unique features. 7. 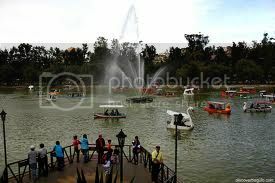 Burnham Park – Located at the heart of Baguio City, it was named after the American architect Daniel Hudson Burnham who laid the plans for the city. You can enjoy boating, bicycle, skating, sports and gaming areas. I’m thankful because I have been in Baguio for many times and have enjoyed this park. All photos are not mine! Summer has passed but I didn’t enjoy it because we only visited one place and didn’t enjoy water much. Well, it’s now rainy season but it doesn’t mean I’ll stop searching for beautiful beaches especially in Quezon, Province. I hope next summer the family will visit/enjoy different beaches especially nearby beaches. I’m from Quezon but I didn’t know there are many beautiful beaches in our province. Have you heard about Borawan? I heard this place to my sister. Her friends went to this beach and they said it’s a beautiful place. Well, I thought we are going to visit this beach last April to celebrate sister’s birthday but I don’t know what happened. Maybe next time, hope so. Anyway, wonder why the beach called Borawan? They said it’s a mixture of Boracay and Palawan; it’s actually one of the hidden gems of Quezon, Province. 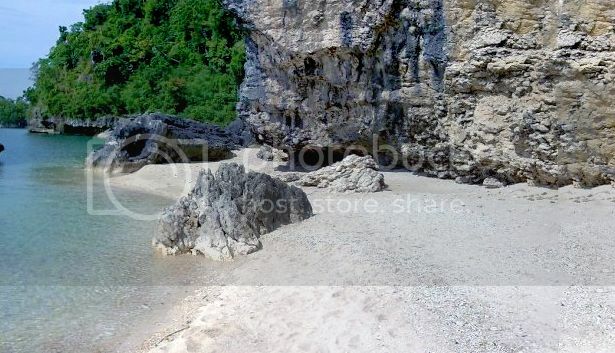 Borawan has its own spectacular rock formations like the limestone cliffs of Palawan and crystal clear water and white sand of Boracay. I have been in Boracay many years ago and I enjoyed the fine powdery white sand and crystal clear water though travelers visited Borawan said; the beach doesn’t really have that fine powdery white sand of Boracay and the limestone isn’t as grand as those in El Nido but having both features in one place; white sand of Boracay and limestone cliffs of Palawan makes Borawan beach exceptionally beautiful. Borawan is an undeveloped beach however many are already interested to visit and many travelers have been there. It is located in Brgy. Lipata, Padre Burgos, Quezon. I hope soon this beach will be developed because for sure it will be a big hit especially to all travelers and those who are looking for some adventures. I saw this advertisement on Facebook if you are interested to visit Boracay this is the time to book your flight. Copied all the information and hope this can help you. 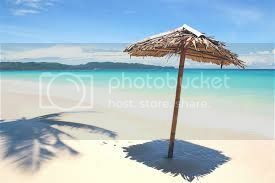 Check this one the cheapest Boracay package with airfare. Been in Boracay once but it was long time ago. Boracay has something to offer for everyone from white sand to water sports and spas. Boracay is included in the top beaches destination in Asia. Before the summer ends better check the above Boracay package and enjoy the beautiful island of Boracay.